SEO vs. PPC - What's Right for Your Business? 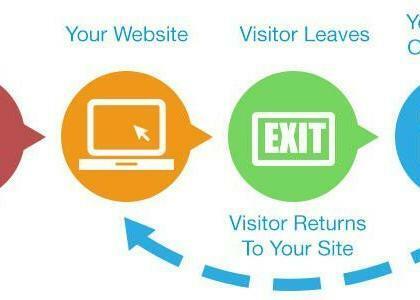 There are certainly many ways to drive traffic to your website. However, it is no secret that there are two biggest channels: SEO (Search Engine Optimization) and PPC (Pay-Per-Click) advertising. Thus, the big debate of SEO vs PPC is always a hot topic. Some businesses are better off focusing on SEO strategies instead of relying on PPC. Some others will get more results with PPC, especially when the keyword competition is really though. Some, however, can get the most on getting the best of both worlds. So, which one is the best for your business? This guide will attempt to help you answer that question. 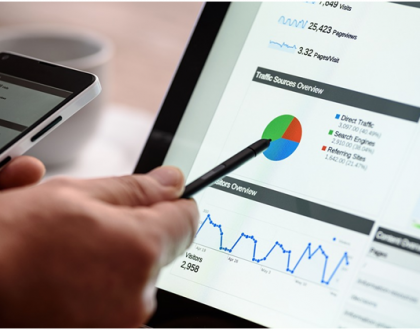 Before we discuss the factors that might affect your decision, however, let us discuss the key differences between PPC and SEO. In my previous post, I discussed SEO, especially Google SEO, its benefits, and the working methods. In its essence, Google SEO is optimizing your site to get a high ranking in the organic search result. There are many strategies we can do to achieve this, but the most important ones are optimizing your on and off-site SEO and getting links from quality sites. So, in its basic principle, you can be successful in SEO for totally free, provided you got the necessary skills and patience. The catch? SEO strategies require a long-term, consistent effort. 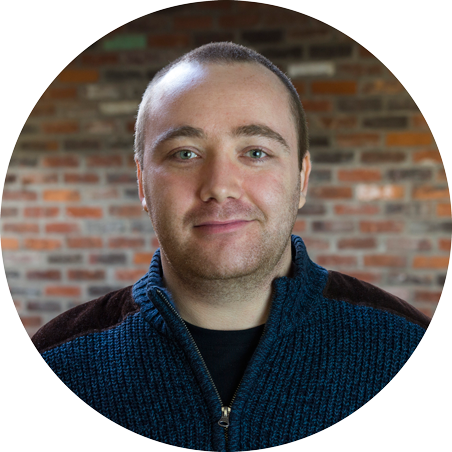 If you work with SEO expert Mike, expect to wait for 6 to 12 months before you see results, although in some cases, faster success is possible. On the other hand, as the name suggests, PPC advertising allows you to advertise your pages faster while targetting a specific keyword. Generally, you will pay the advertising fee based on how many clicks are made, hence the name. There are several options if you want to start a PPC campaign: Google Adwords is the most popular choice since we all know the importance of Google search, there is also Bing ads if you want to target Bing, and Yahoo Search Marketing among others. So, as you might have guessed, PPC offers a faster, often instantaneous results to your campaigns. However, a click to your advertising doesn’t always translate to conversion. If you are not careful with your PPC campaigns, you can actually lose money even when the traffic has increased. So, in a perfect world, doing both PPC and SEO is the ideal way. However, there are both internal and external factors that can make doing both not beneficial for your business. So, which one is the ideal one for your business? Let us discuss below. 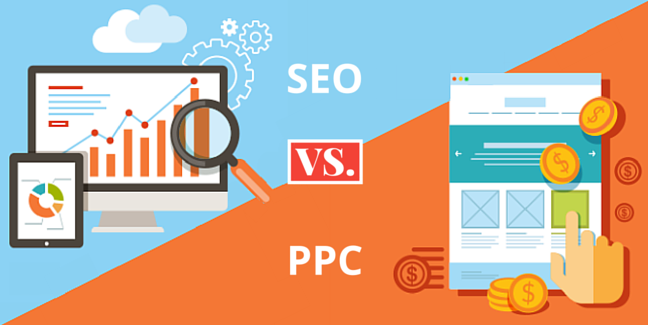 Now that we have covered the major differences between the two, let us discuss several factors you should consider in an SEO VS PPC case. 1. How Expensive Are The Cost-Per-Click (CPC) of Your Keywords? We have discussed that although PPC is almost always effective in driving traffic, it is not always cost-effective. 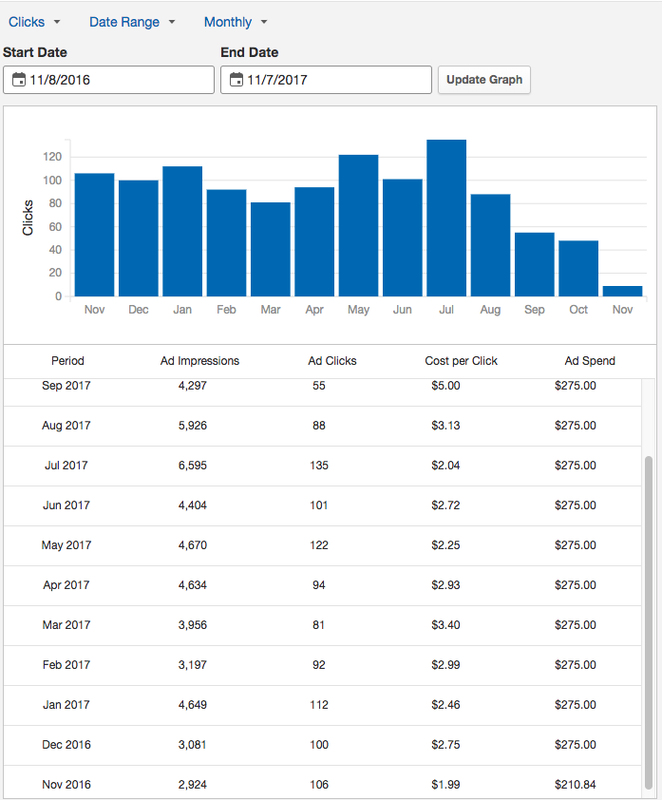 So, the cost of the PPC advertising of your keywords and the average in your industry will be the first factor to consider. 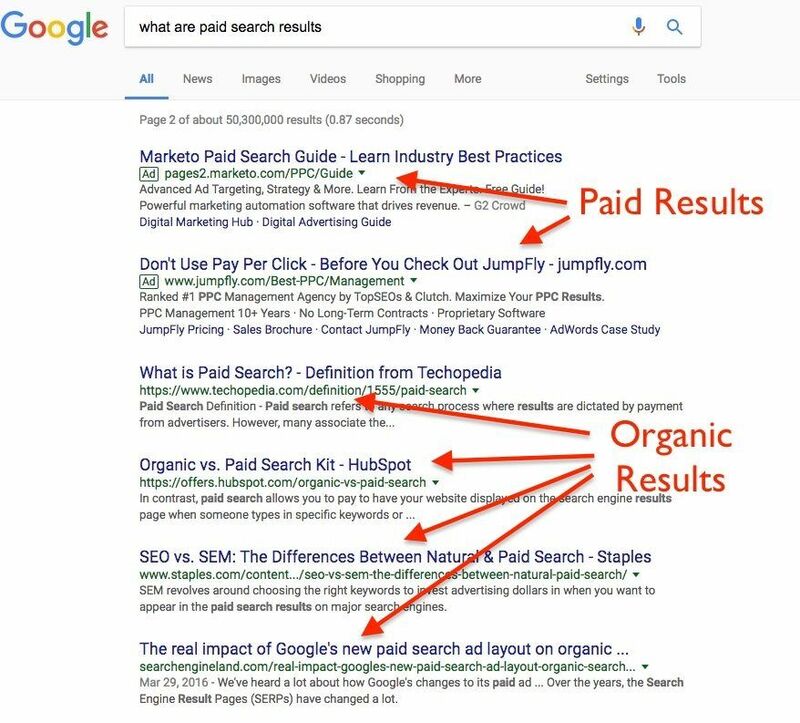 PPC platforms like Google Adwords or Bing Ads will allow you to bid for what you are willing to pay for a click, hence the name “cost-per-click” or CPC. 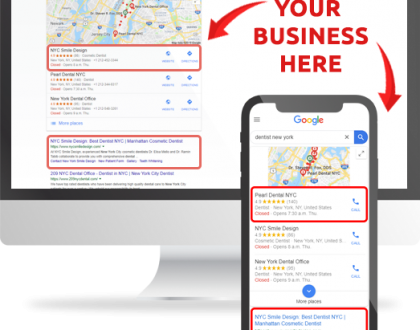 For example, if you want to target “best restaurant NYC” as your keyword, you could use the Traffic Estimator within the Google’s Keyword Research Tool for free. So, if necessary, you can also target your competitor’s business name as a keyword. This can be beneficial in a competitive industry. Some keywords can be below a Dollar, but CPC for competitive keywords can be much higher, in some cases above $50 per click. This guide can be very useful to determine the average CPC for your industry. After you’ve understood how much you will need to spend for PPC, we can consider the next factor. First things first, you should remember that SEO and CPC is a part of a larger ballgame: your digital marketing strategy. So, your SEO and/or CPC budget will also be a part of your digital marketing budget. If you are still unsure about your marketing budget, this guide can be a good place to start. As we have mentioned, PPC is not cheap, so expect to start with at least $8 to $10 a day as your budget. If you are not willing to spend that much on PPC advertising, you will need to stick with free SEO tactics, although you will still need to spend on manpower unless you will be doing it yourself. If you are already successful with SEO and do have a little capital to invest in PPC, however, consider giving it a try. Another major downside of SEO we haven’t yet to mention here is the constant change of Google’s algorithm. If you rely solely on SEO, your website can lose significant traffic when there’s an algorithm update affecting your current strategy. By investing on PPC, you can mitigate that risk and still get some traffic. Before you understand more about the ins and outs of PPC, however, we will advise in starting with a small budget. Always track your campaign with Google Analytics, as well as other third-party tools. If your ROI is negative, evaluate your campaign, target keyword, and other related metrics. This guide by MainPath will help you plan your PPC budget. 3. How Competitive Is The Natural Search Ranking In Your Industry? If your niche or industry, in general, is very competitive, it might be totally impossible to compete by using SEO alone. For example, some industries have big brands and high-authority websites dominating the SERP (Search Engine Result Page). To see how competitive the SERP is for your keywords, use the Google’s Keyword Research and PlannerTool. This way, you can determine the difficulty of your competition, as well as the number of advertisers (your competition). In highly competitive industries, investing on PPC is almost always an absolute necessity. By asking the three questions above, you can determine whether SEO or PPC is the better pick for your business. However, as we have mentioned, if your budget allows and if the CPC still permits a positive ROI, consider combining both for better results. One thing you should remember is that both SEO and PPC have their own respective learning curve. If you decided to invest in one or both of them, make sure to always evaluate your progress and find out where you can do better. Google may well be able to recognise ‘low-quality’ a lot better than it does ‘high-quality’ – so having a lot of ‘low-quality’ pages on your site is potentially what you are actually going to be rated on (if it makes up most of your site) – now, or in the future. NOT your high-quality content. I do agree with this: “if your budget allows and if the CPC still permits a positive ROI, consider combining both for better results”. Those are good partners if you’ve got budget. It’s nice that you have discussed this Mike.